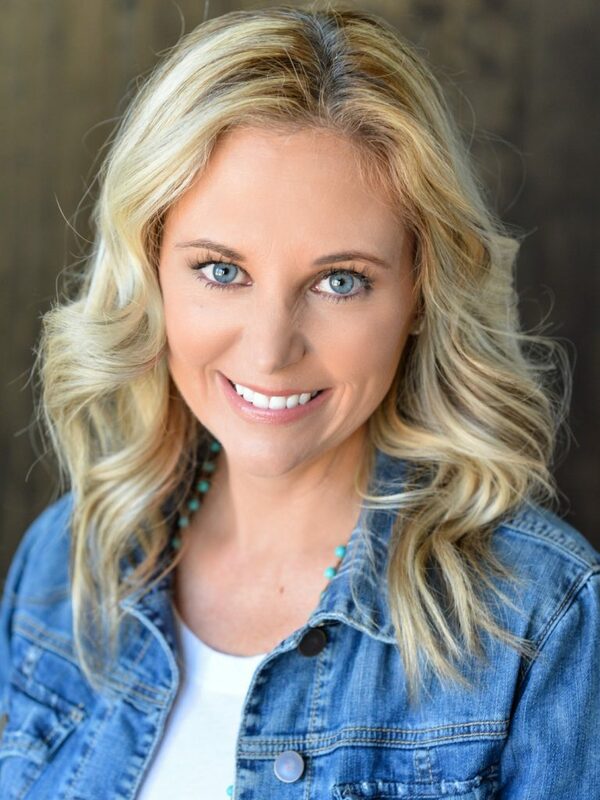 Jen McGuirk is a licensed and experienced real estate agent, serving homeowners and prospective home buyers in the Denver area. Jen is thoroughly familiar with the entire metro market, including Erie and Vista Ridge. Jen is a Colorado native, so she is well-versed with all the neighborhoods and cities, in terms of location and in terms of family value. She is passionate about real estate and what she does to help individuals and their families. From first-time home buyers to experienced real estate owners, Jen has provided outstanding assistance for various clientele. She is happy to assist those looking to buy, sell or build a home in the area. Jen has a strong background in marketing, sales and communication. Throughout her time as a real estate agent, she has successfully helped her clients navigate their specific transactions by using her strong negotiating skills and comprehensive real estate knowledge. On top of her specific skills, Jen is an honest and friendly person to work with for real estate related transactions. She strives to create personal relationships with all of her clients, so they feel comfortable and at-ease throughout the entire process. She knows the importance of family, as she has children who attend local schools in the area. 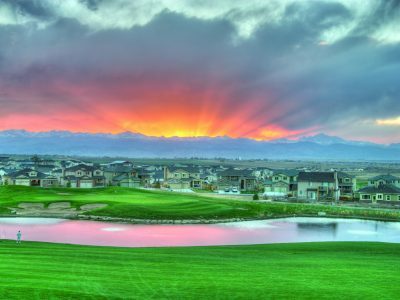 Trust a Denver-area real estate agent, who has lifelong experience in Colorado, to assist you with your real estate needs. To get in touch with Jen McGuirk, contact her today at (303) 949-3331 and discuss your needs. 5th highest performing agent in the entire state of Colorado with average annual sales reaching $25 million.